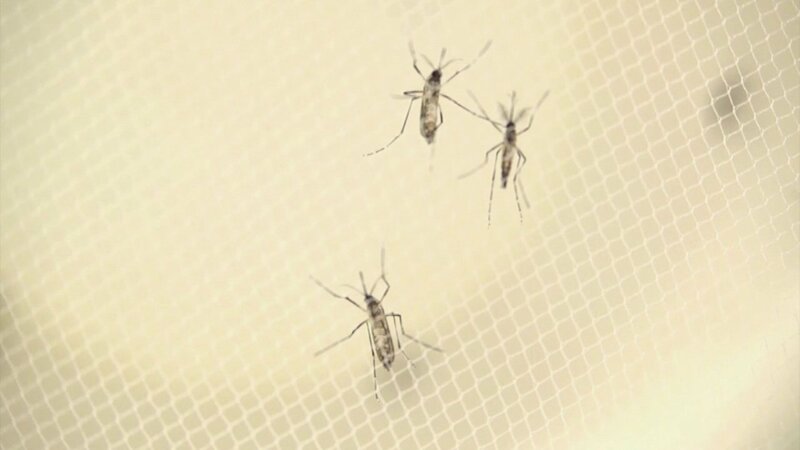 The 13th case of the Zika virus was reported Monday in Illinois, according to the state's Department of Public Health. So far, the mosquito-borne virus has affected people who travelled out of the country. The Centers for Disease Control has issued alerts about Zika in several Caribbean nations, as well as Puerto Rico.